Liquid concealer is primarily used to hide uneven skin tones, cover blemishes and conceal dark circles under and above the eyes. 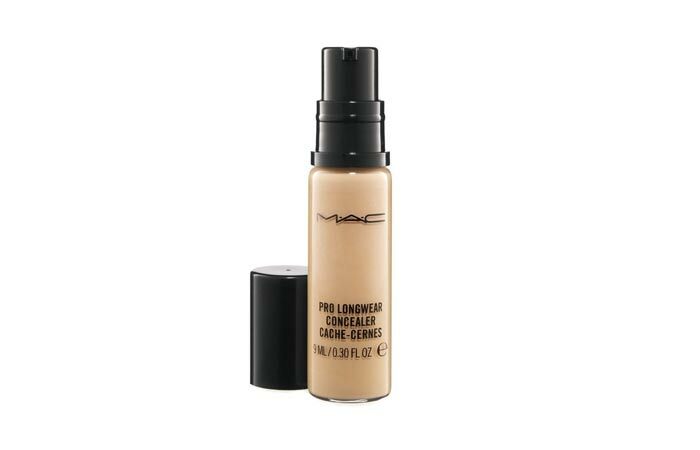 Liquid concealers work better than concealer sticks for people with dry skin and to cover large areas of the face like dark circles under the eyes. It can be used alone or along with foundation. 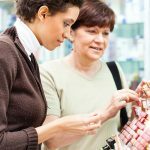 Read further to gain better insight into the best liquid concealer products in the market to help you look your best. 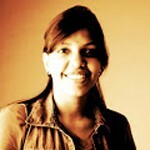 Gaining popularity in leaps and bounds in the Indian market, the Colorbar range of products is a winner. The Colorbar Full Cover concealer comes in nine shades and is made for every kind of skin tone. It offers SPF 35 for sun protection and is non oily and lasts long. It spreads evenly and gives your skin that smooth and soft feel you desire from a good face product. 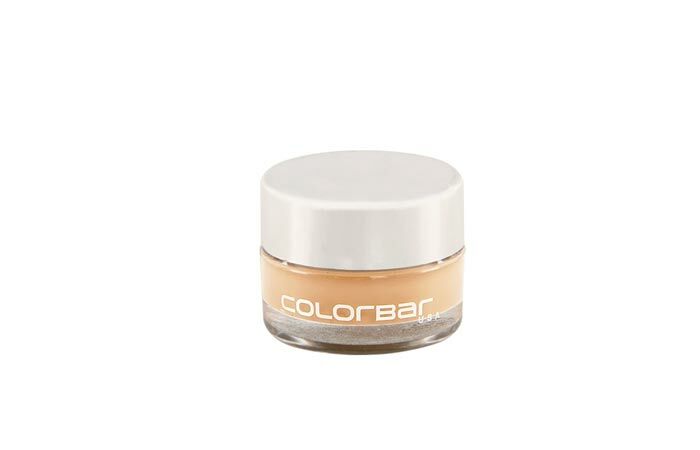 The Colorbar concealer promises and delivers the goodness of vitamin E for anti-aging and anti-oxidant benefits. 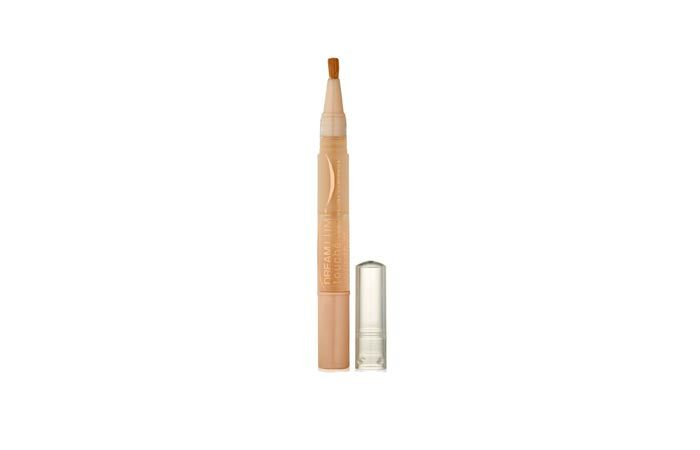 No one doubts that Maybelline are experts in the cosmetics field and with this range of liquid concealers that come in a tube with an attached applicator brush, Maybelline delivers to a certain extent. One of the major drawbacks of this product is that it comes in three shades that are in most cases a mismatch to the Indian skin tone however if the product suits your complexion it is effective and easy to apply. Advertised as liquid camouflage for the skin, The MAC Select Cover up Concealer is perfect when you are targeting specific areas of your face like acne spots, blemishes and dark circles. Pricy yet effective, this product pretty much delivers what you expect from the MAC brand. 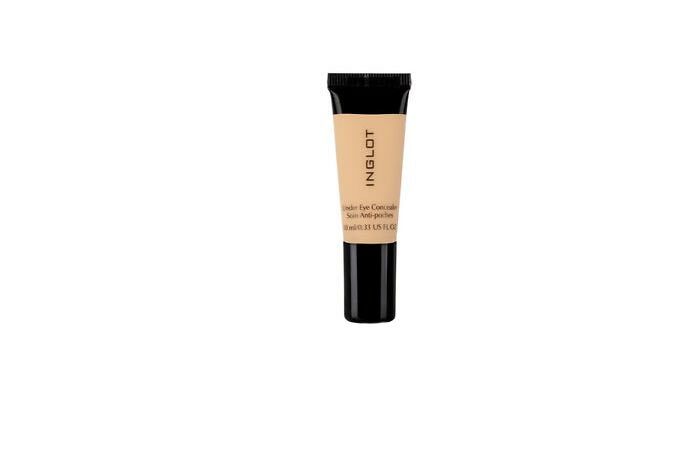 Specifically made to hide dark circles under the eyes, This Inglot liquid concealer has a light consistency that is perfect for oily Indian skin. It comes in a hygienic tube package and does not easily oxidize (discolor with time) or wear off really soon. This lightweight liquid formula provides medium to full coverage with a matte finish. 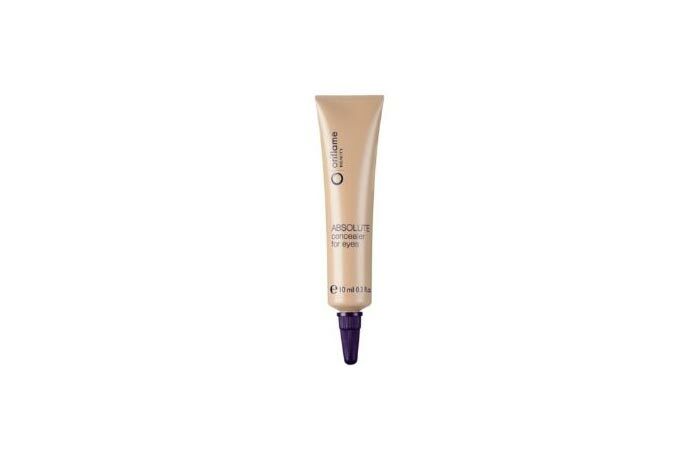 Made for the long run, it stays on for up to 15 hours and effectively covers up dark circles and blemishes. Available in 16 shades, this one is guaranteed to match every skin tone. These cream concealers blend very well and have a light texture that is perfect for oily skin. Available in two shades of gold and pink, these under eye concealers effectively hide dark circles. 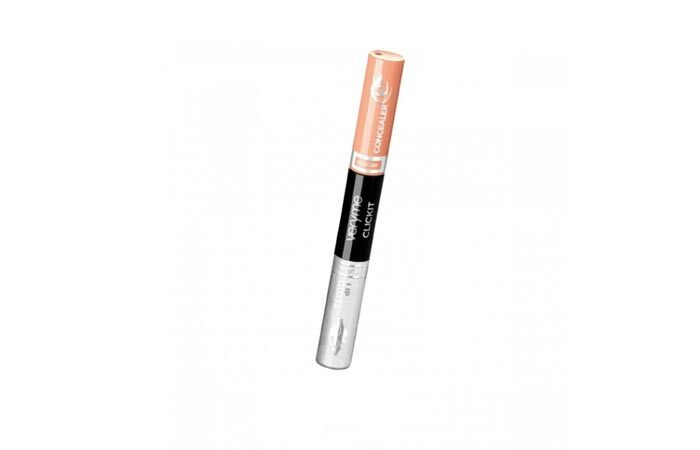 A budget product, this Oriflame Eye concealer doesn’t put too much stress on your purse yet delivers to a certain extent. Available in a beautiful shade of gold, the Oriflame Very Me Clickit Concealer is the perfect budget product if you are not looking to spend too much on a liquid concealer. 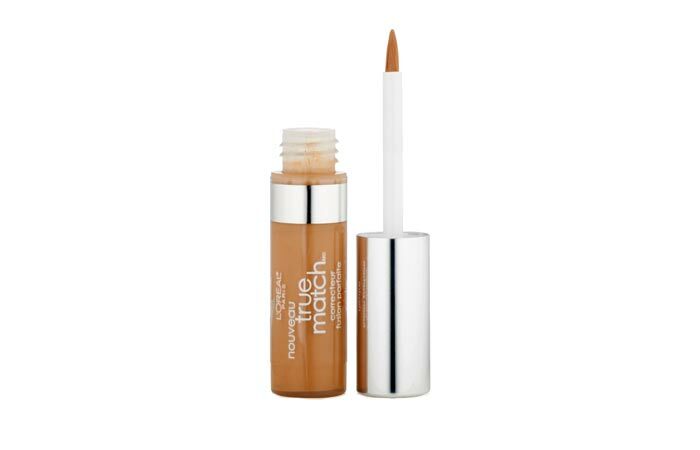 Available in three shades, the L’Oreal Paris True Concealer is a lightweight liquid formula that effectively blends in with the skin and does not cake or wear off easily. 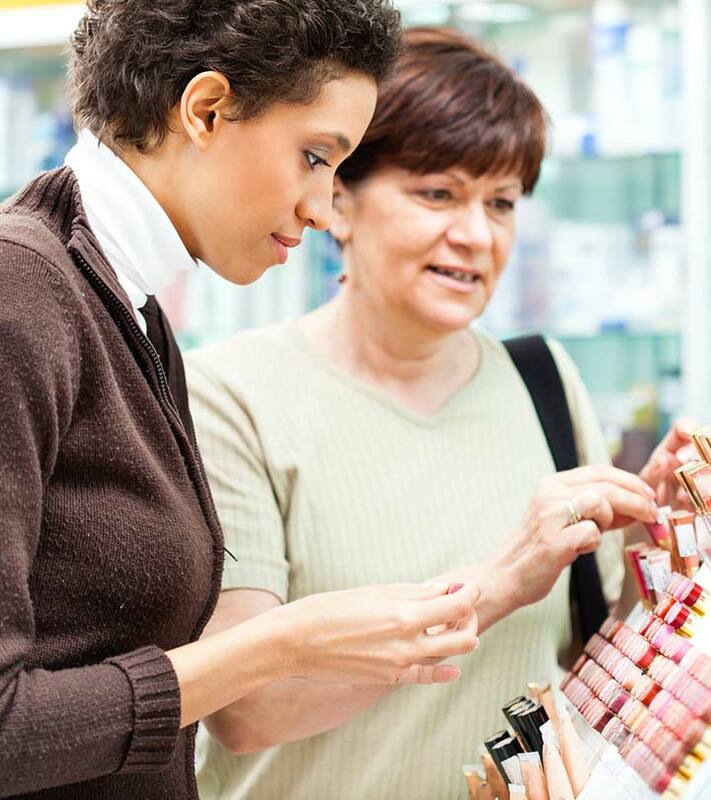 As with any L’Oreal product, you may expect to pay a little more but get your money’s worth. 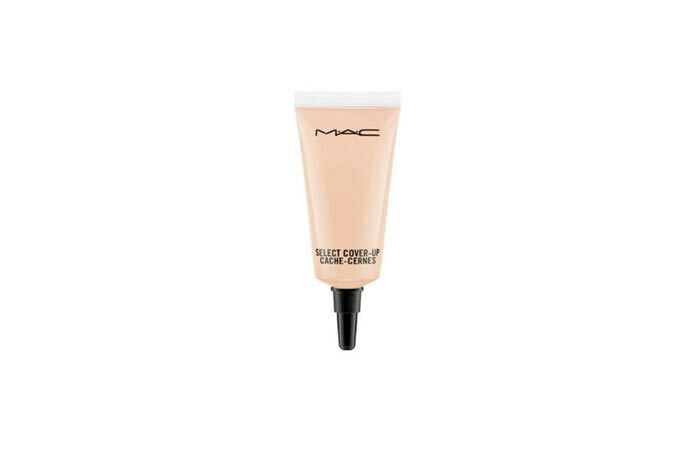 This product from the Mac brand comes in an easy to carry concealer tube with a doe tipped applicator brush. It effectively moisturizes the skin and yet blends in well without easily wearing off. 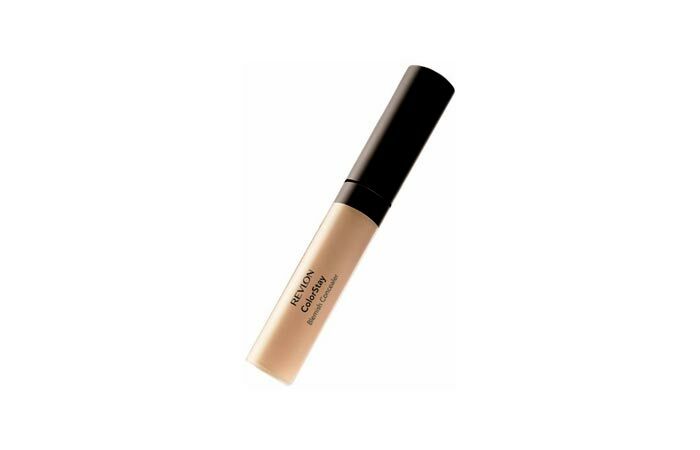 This good liquid concealer has a varied shade range that could blend in with any natural skin tone. A bit pricey however this one’s a winner. Equipped with a soft flex applicator, the Revlon ColorStay Concealer is ideal for covering up spots and blemishes and though a bit pricey is worth the cost.